We don't know how to solve it and until now more than 6 members have complaint for this. Four of them use Google Chrome. Does this issue happens whenever you hover at the BBcode buttons or the smilies? 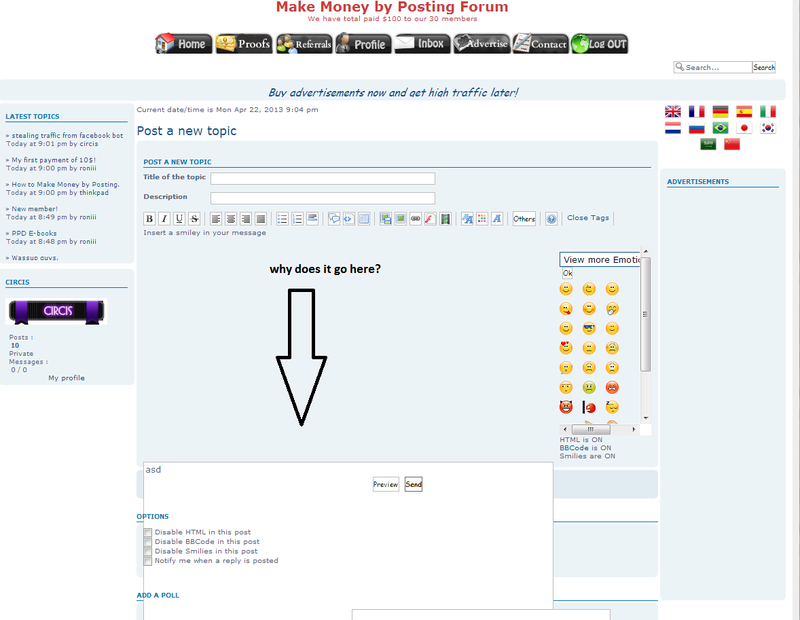 Can you open a forum for guest to post and put the link so we can try . remove the templates at AP => Display => Templates => Posts & Msgs => Posting_Body and try again. (create a backup of the currently codes if uve edited "posting_body"). Yes. Only when hover at the buttons or smilies. Can you please provide your forum URL? Thank you. @Sir Chivas™ wrote: Can you please provide your forum URL? Thank you.